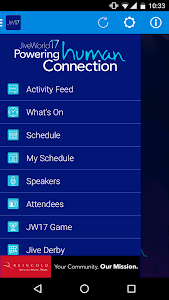 Welcome to the JiveWorld17 conference app! 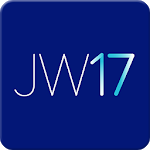 For those attending, this is the go-to source for all things JiveWorld17. 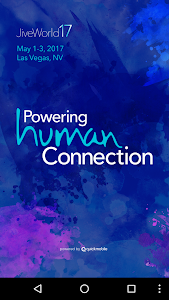 It will serve as your mobile guide to the premier modern communication and collaboration conference of 2017, hosted by Jive Software May 1–3 in Las Vegas.